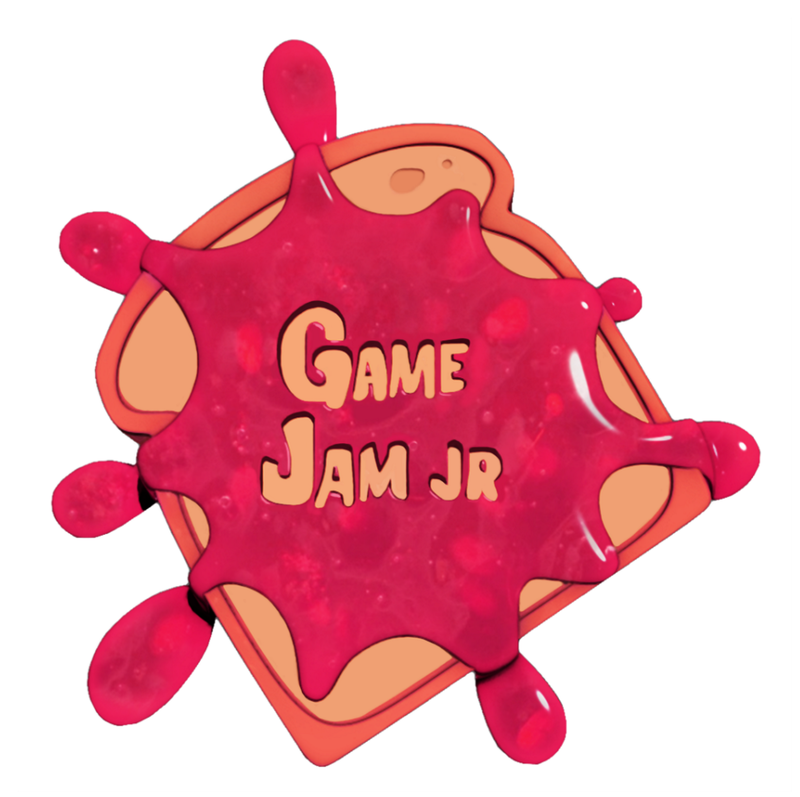 ICGJ is proud to present Facebook's AJ Glasser as the keynote speaker for our inaugural conference on game jams. Glasser is a former games journalist trained at Stanford University and is currently a technical program manager for games at Facebook. She previously wrote for GamePro (back when there was a GamePro), Kotaku, Ploygon, and edited the Sims Official Magazine and prior to that part of her career she worked as a QA tester and localization specialist at Sony Computer Entertainment, Sega of America, and Natsume.